1 Holiday Park(s) in Kirby Mallory. Caravan holidays in Kirby Mallory can be the ideal location for any self catering holiday. A great base to explore what Leicestershire has to offer. We have 1 holiday parks in Kirby Mallory. If you can't find what you are looking for in Kirby Mallory its worth checking other towns in Leicestershire . 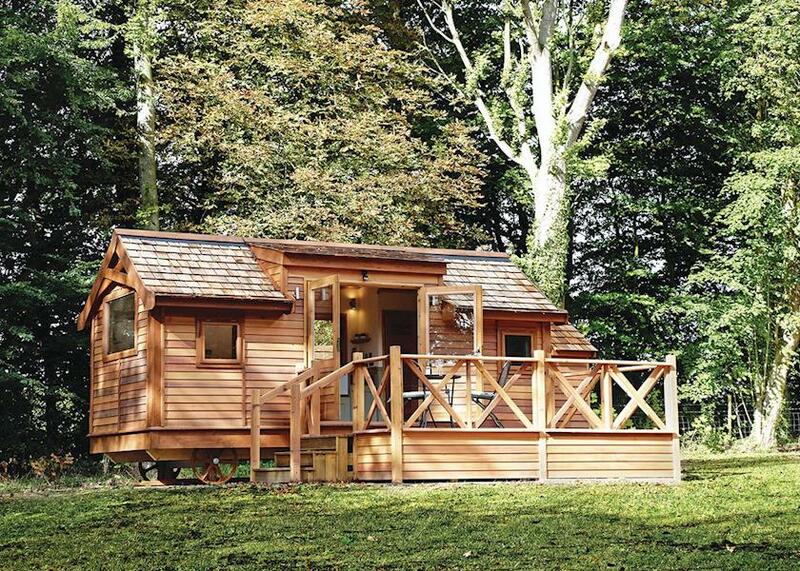 With a choice of caravans available on the parks, you are likely to find what you need . If a holiday caravan (static caravan) is not to your taste why not consider a luxury cottage or lodge for your holiday in Leicestershire.